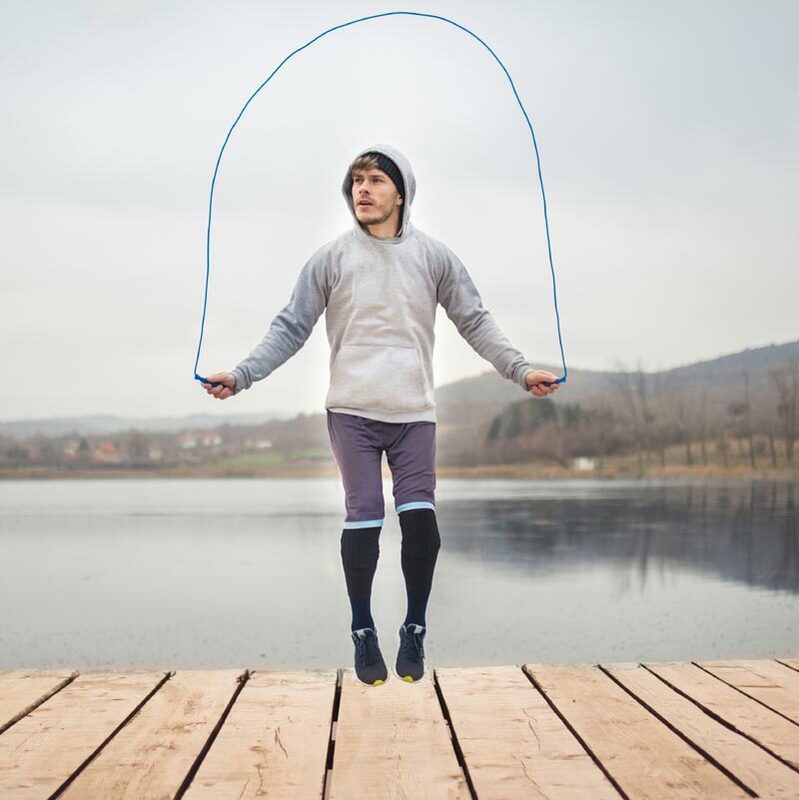 Skipping Ropes have a vast range of benefits, adding an Apollo Lightning Skipping Rope 20 Pack to your workout increases strength, agility and cardiovascular threshold. 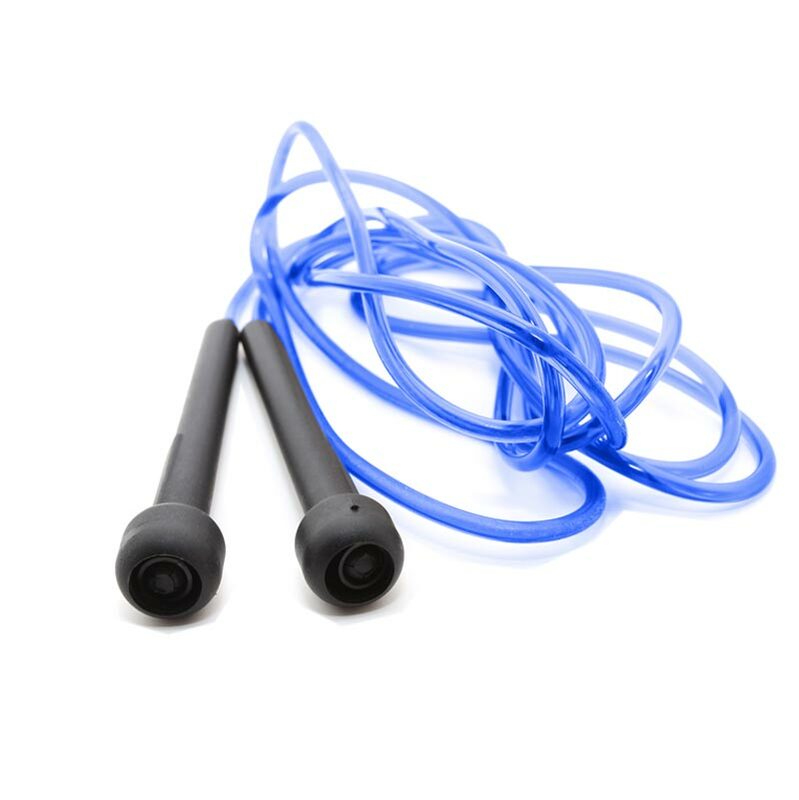 The skipping ropes arrived promptly, well packaged and were perfect for my sons - 7th Birthday Party Bags (the remainder I kept for my PT Business). 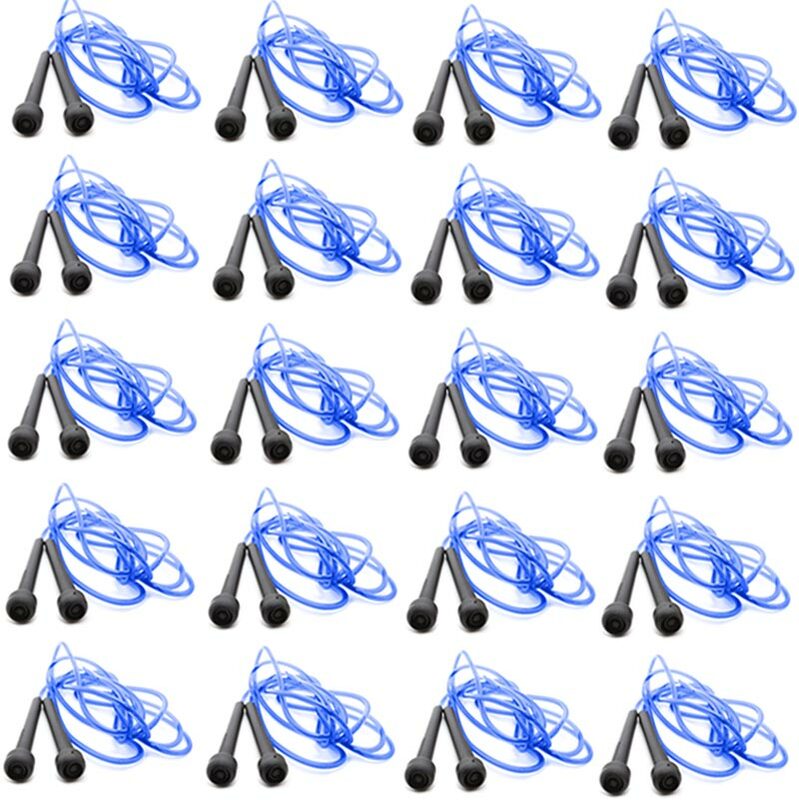 Ordered 2x20. Would use Newitts again. Thank you.